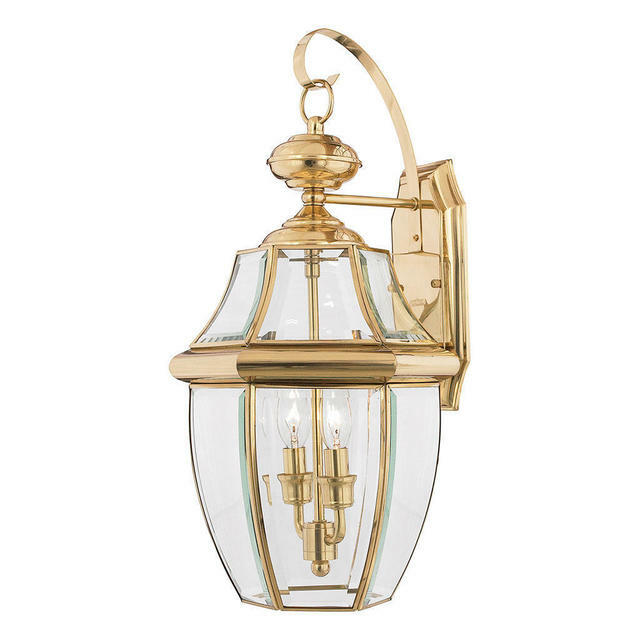 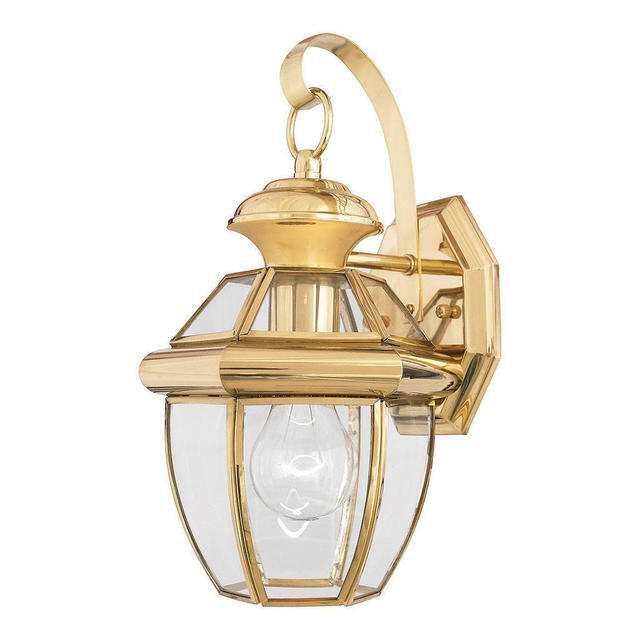 Bevelled glass and polished brass lanterns. 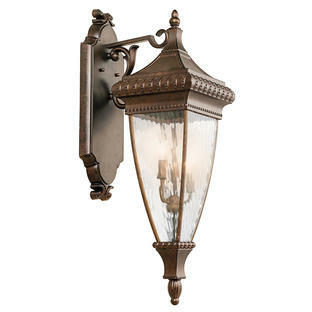 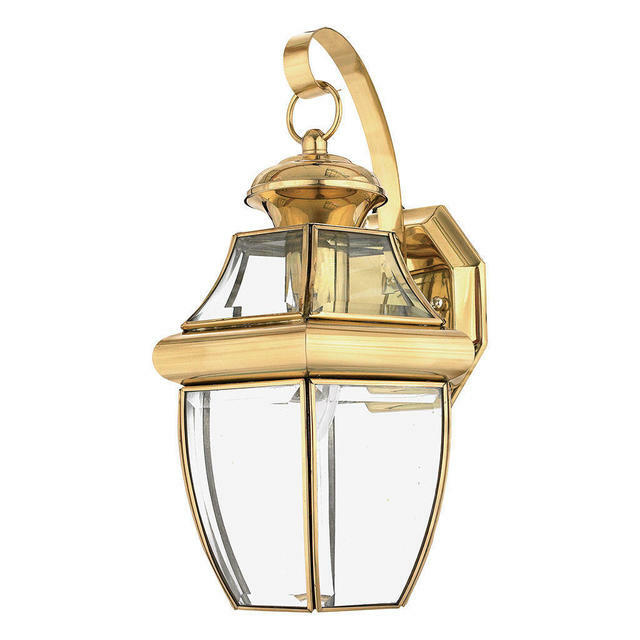 The classic design and bevelled glass, along with the polished brass edging will give your outside lighting a rich elegance. 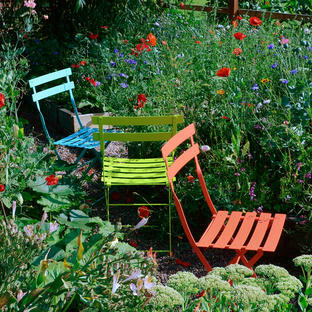 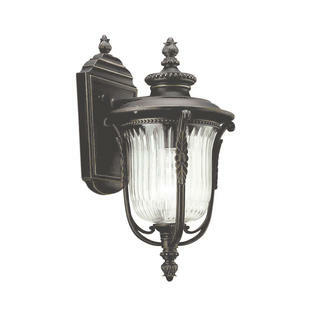 The look is a versatile which will coordinate with almost any architectural style. 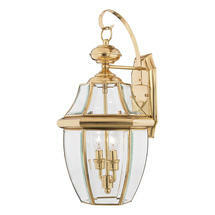 Also available in the Newbury range is a pedestal lantern and ceiling lanterns.